Somewhere in his dark heart, Tobias Forge must have known all along that the time for unmasking would eventually come. Kiss, the Ghost mastermind’s favorite childhood band, had famously kept their real faces under wraps for nearly a decade, until declining commercial fortunes forced them to give their Lick It Up album a boost with a big reveal. 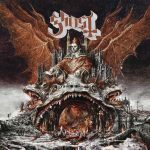 Prequelle, Ghost’s fourth full-length album, needs no such attention-grabbing gimmicks. If anything, the theatrical Swedish satanic pop-metal band has gone from strength to strength since its 2010 debut, Opus Eponymous; Meliora, Ghost’s last album, peaked at No. 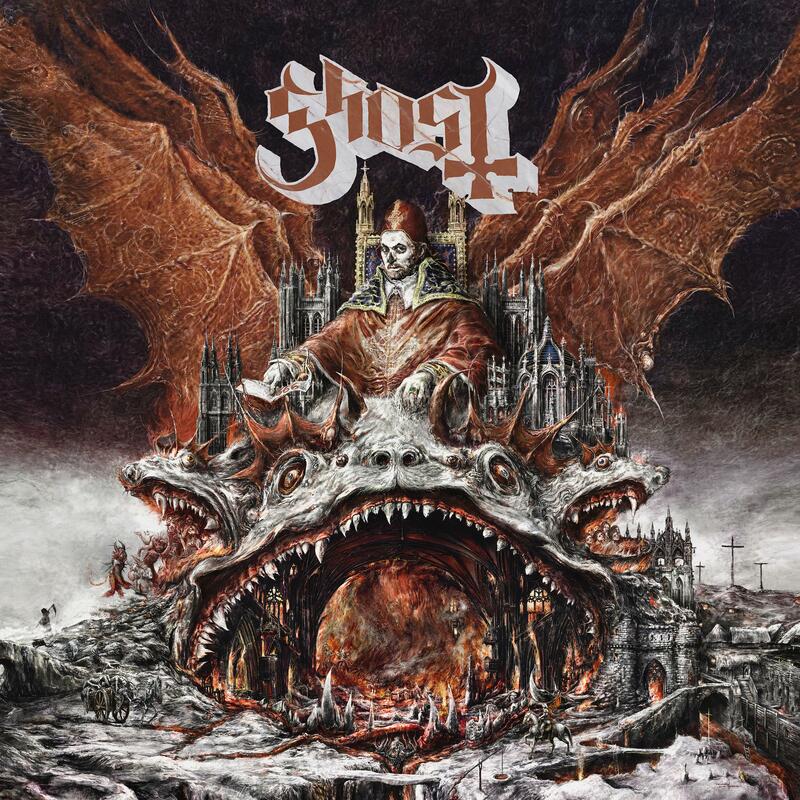 8 on the Billboard 200, and the band earned a Best Metal Performance Grammy in 2016 for its U.S. radio hit “Cirice.” So why should Forge discard his anonymity now, even if everyone kinda already knew that the satanic popes Papa Emeritus I, II and III were really the same guy all along?